The following article was published in the Atlanta Business Chronicle. You can read the original article here. 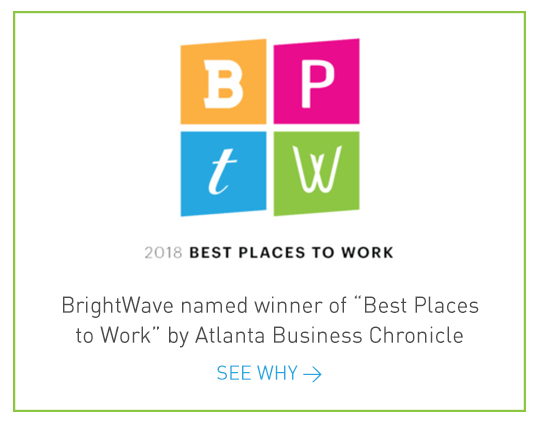 Atlanta digital marketing agency BrightWave is expanding — with plans to add up to 100 jobs over the next few years. BrightWave is an email marketing and marketing automation agency. The company helps clients, such as Aflac, Chick-fil-A, Ferrari of North America, and Synovus, drive revenue and build relationships online. BrightWave employs about 60 and expects to hit $10 million in revenues in the next 12 months-to-18 months, CEO Simms Jenkins said. BrightWave’s growth is fueled as the company expands its suite of email marketing services. Email continues to be the No. 1 digital marketing tool. It drives the highest return on investment of any marketing channel and historically has been underinvested in, Jenkins said. In the last few years, enterprise companies have doubled-down on email and sought out specialized tech services firms to drive better customer experiences. “Email is often the low hanging fruit during this time and quick and long-term gains can be had because of its ability to send permission-based targeted content and offers,” Jenkins said. To keep pace with growth, BrightWave is moving to roomier digs. 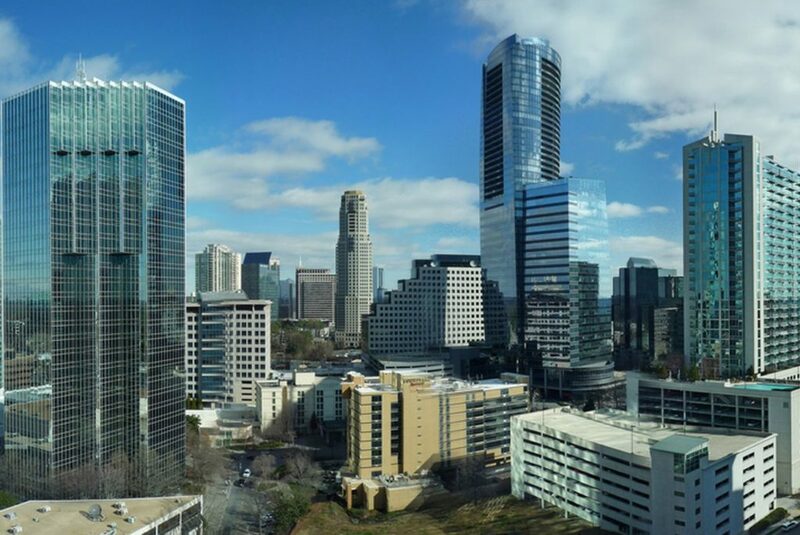 The company will lease nearly 20,000 square feet, or a floor, at Buckhead’s Tower Place 100. BrightWave currently leases 7,500 square feet at 67 Peachtree Park Drive. Dan Granot and Alan Joel of Joel & Granot Real Estate represented BrightWave on the real estate transaction. Glenn Kolker and Preston Menning of Cushman & Wakefield represented the landlord.